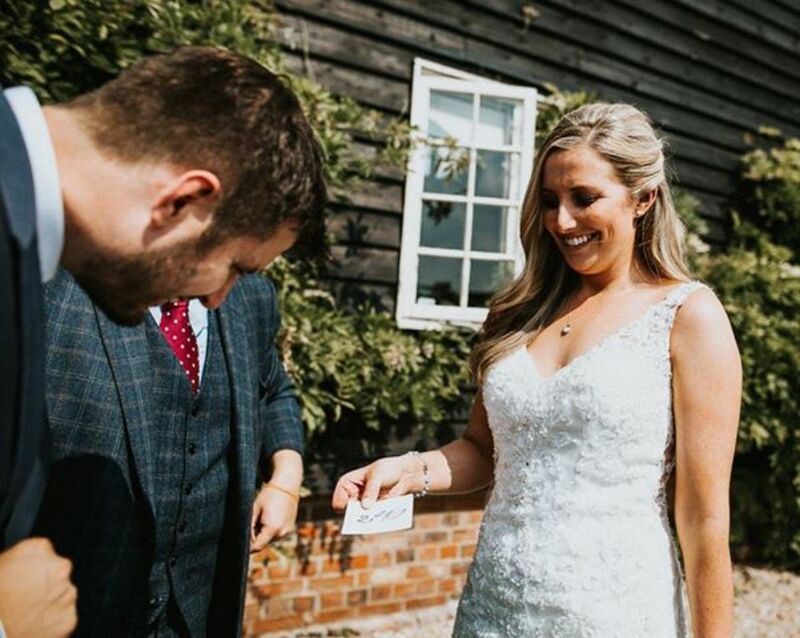 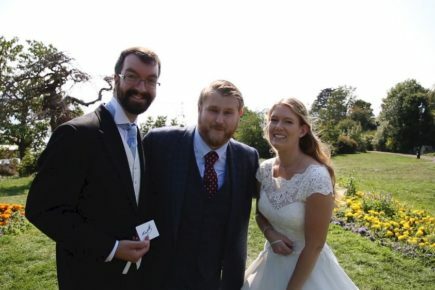 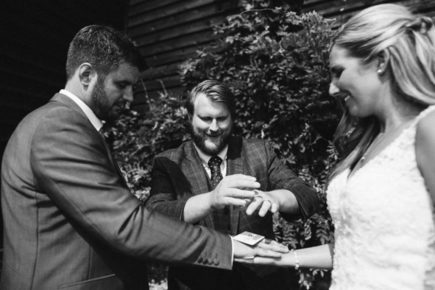 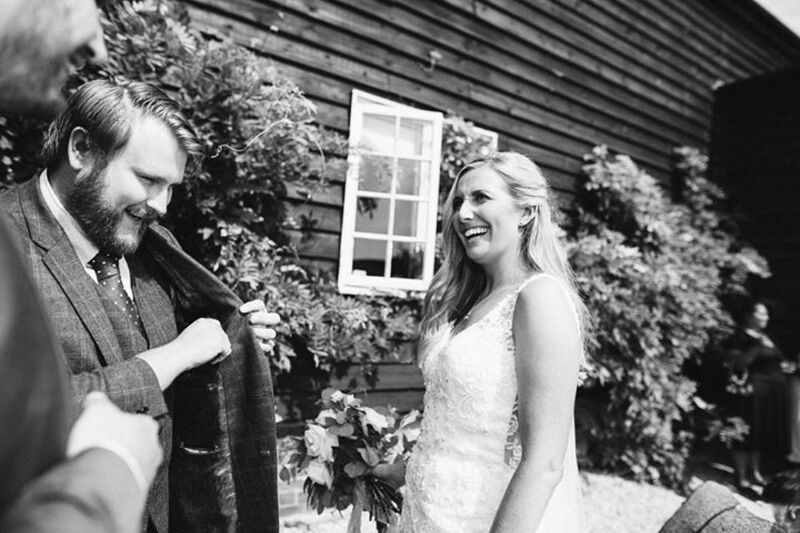 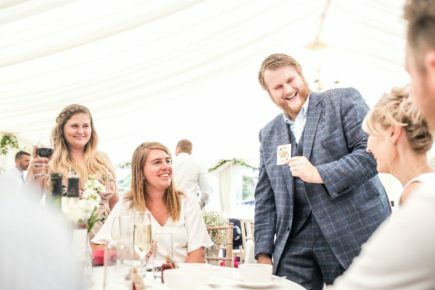 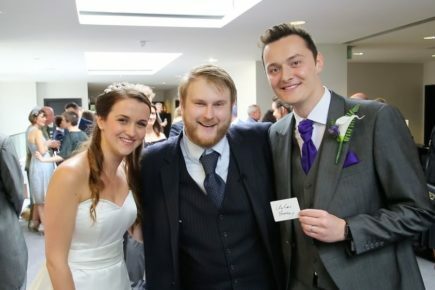 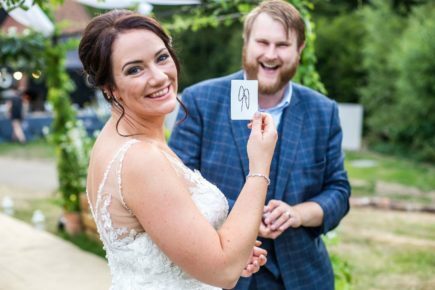 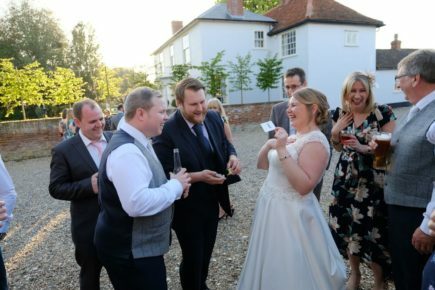 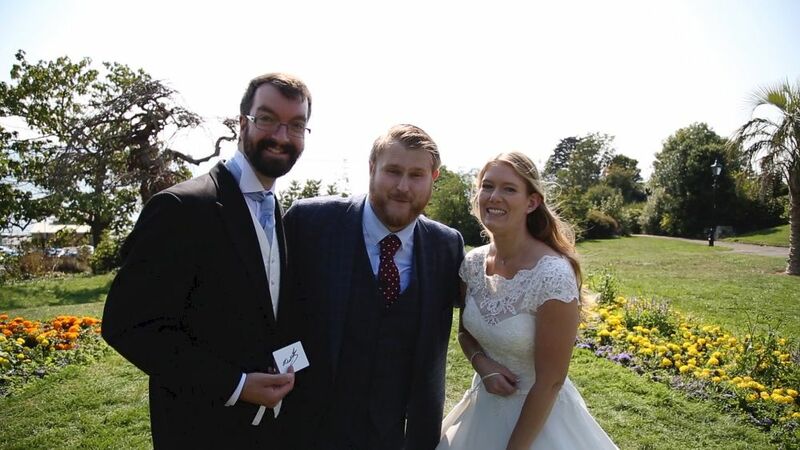 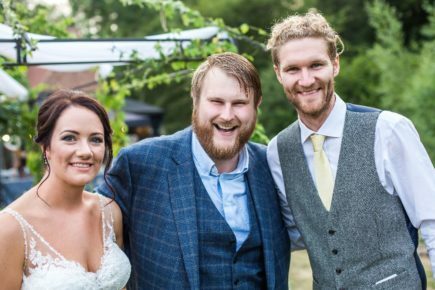 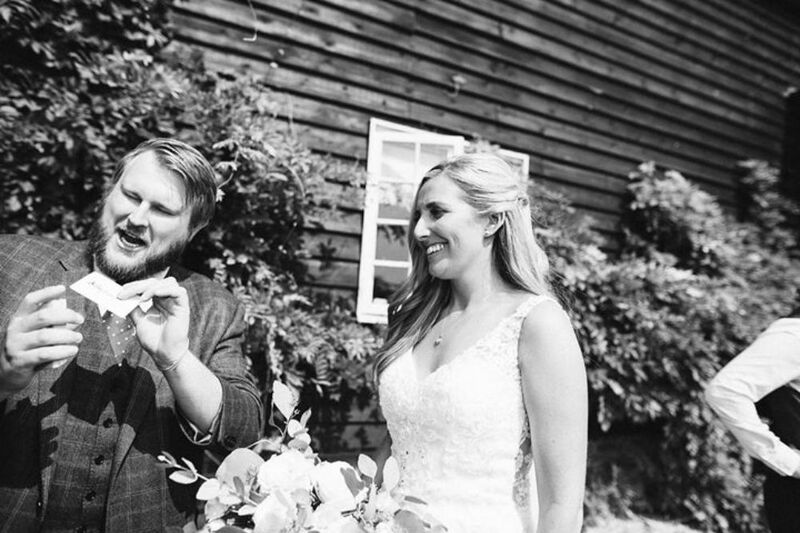 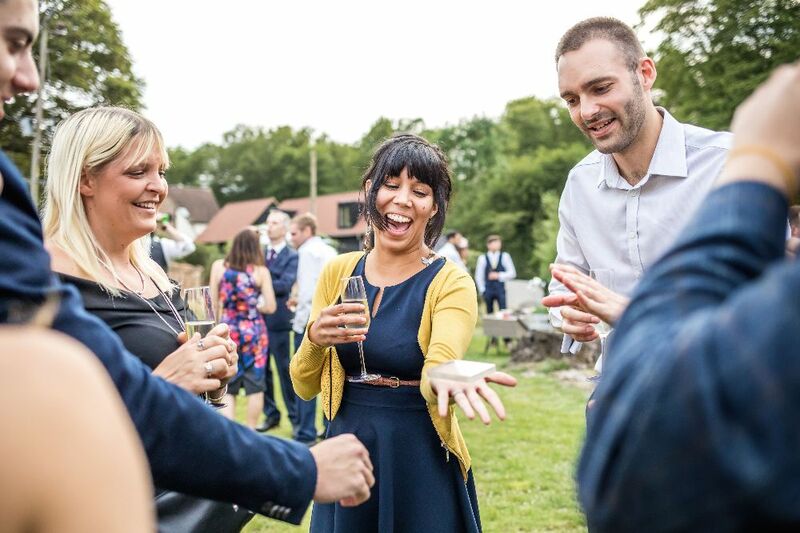 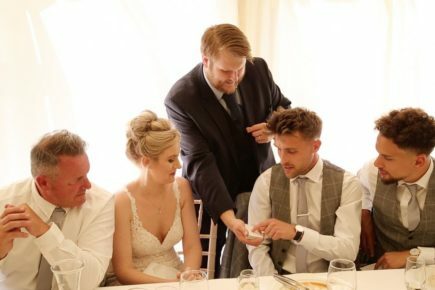 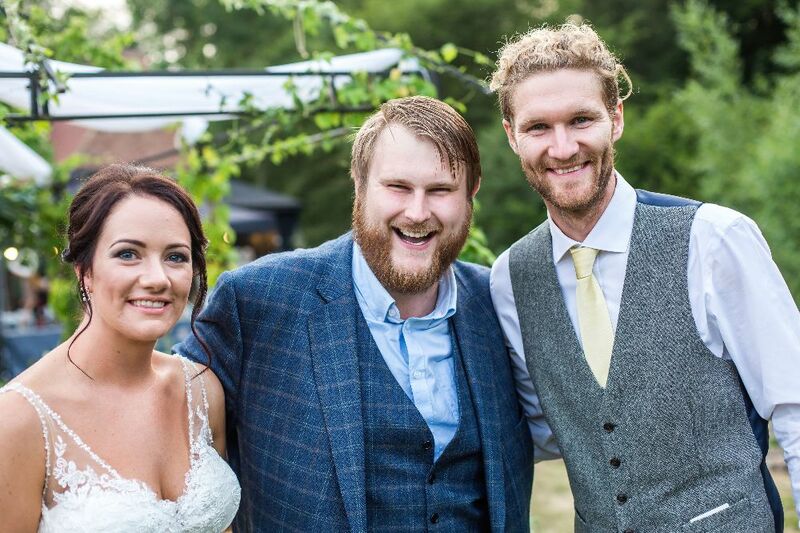 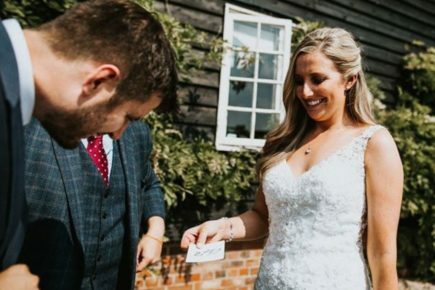 Essex wedding magician Christopher Whitelock is one of the country’s top professional magicians, having performed all over the world, but most importantly in Essex! 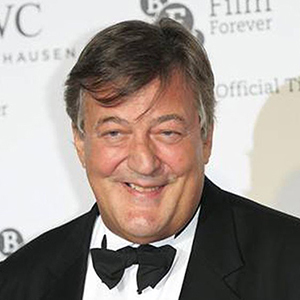 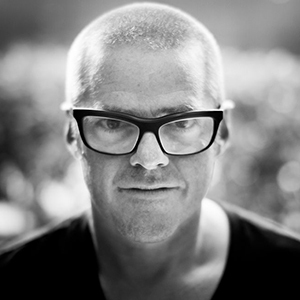 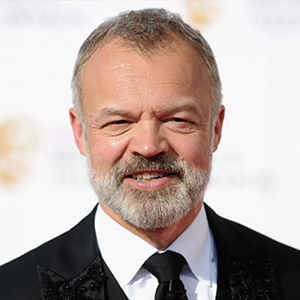 Chris has been fortunate to perform for many high-profile celebrities such as Sir Paul McCartney, Abbey Clancy and Stephen Fry. Christopher is the perfect magical addition to your wedding day. 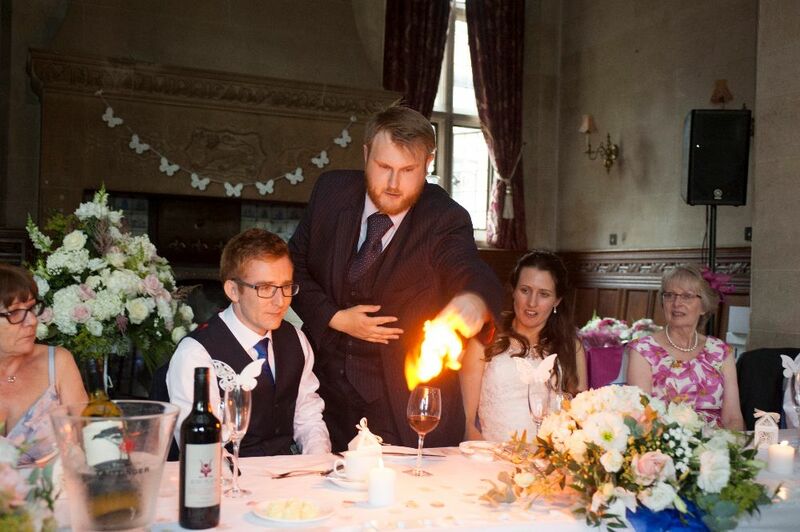 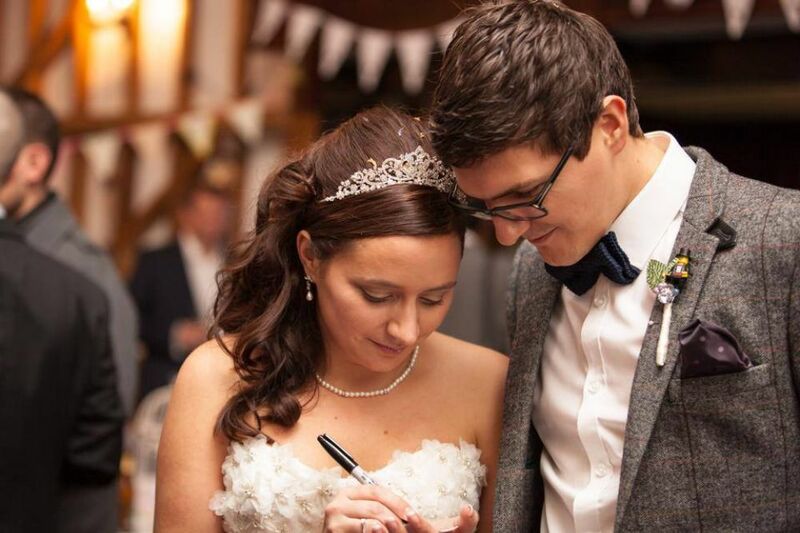 As a wedding magician, Chris can give a real wow factor to your special day. 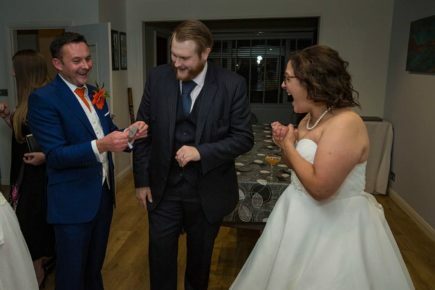 He will entertain your guests with his hilarious mix of sleight of hand magic and mentalism, leaving them open-mouthed in amazement at his craft. 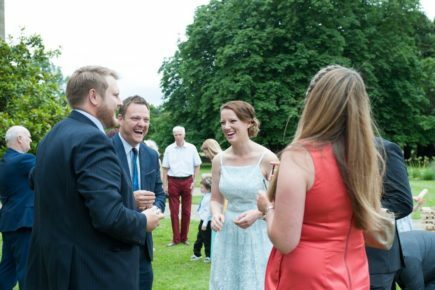 They will soon be talking and laughing, encouraging everyone to join in. 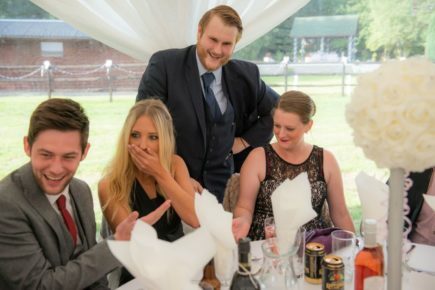 And they’ll be talking about your wedding for a long time to come. 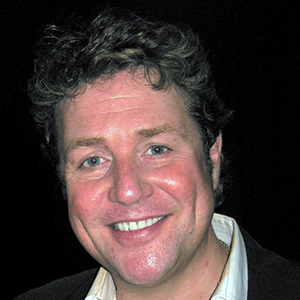 Chris has performed in Chingford, Colchester, Harlow, Saffron Walden, Epping, Southend as well as other areas in Essex. 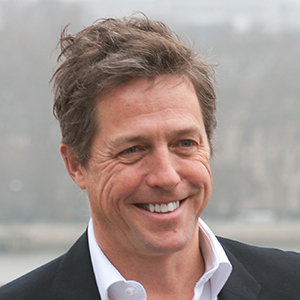 He has performed at a vast majority of venues in Essex such as Gaynes Park, The Mansion House, the very popular Spains Hall in Braintree, Newland Hall in Chelmsford, and Braxted Park in Witham. 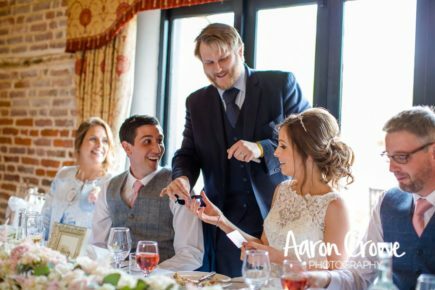 Looking for something different that will give the wow-factor to your special day? 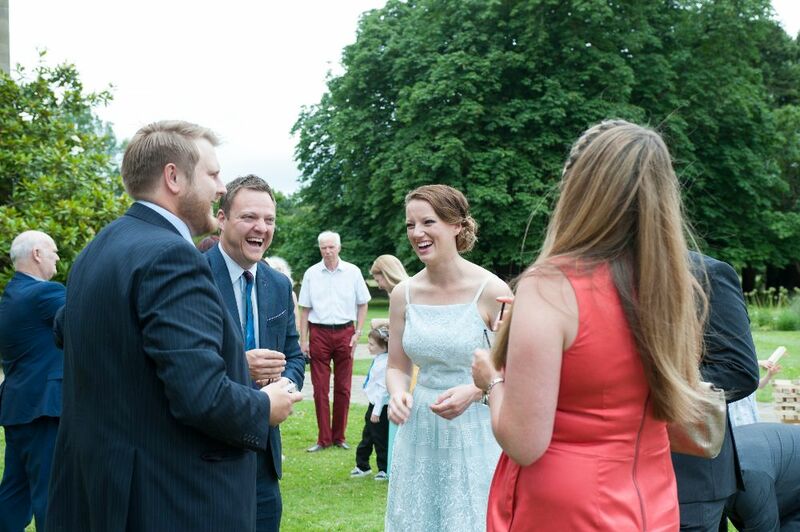 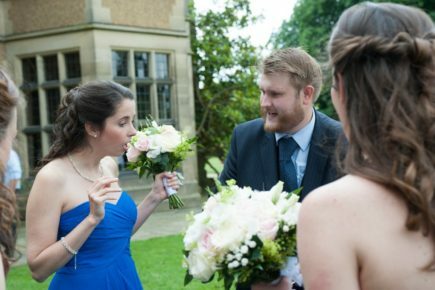 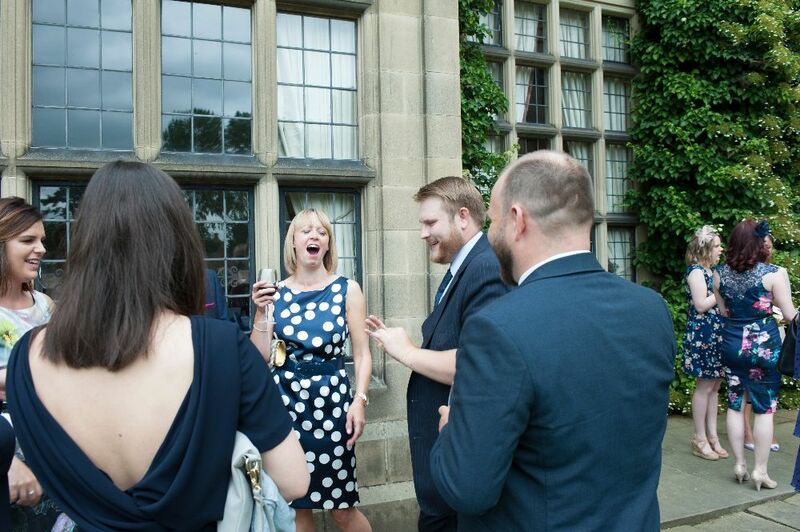 Hiring Chris as your wedding magician will be a perfect ice-breaker that gets all your guests talking and mingling. 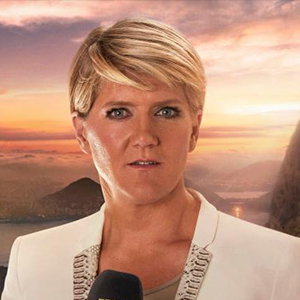 Christopher’s act is a mixture of contemporary close up magic, mind reading and ice magic. 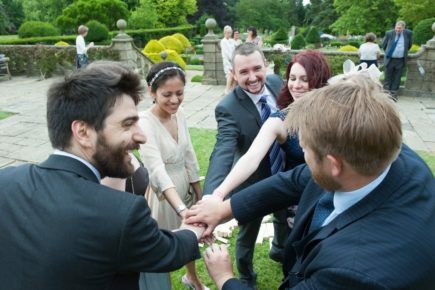 Your wedding is a special time and the magic will be tailored to fit your theme and budget. 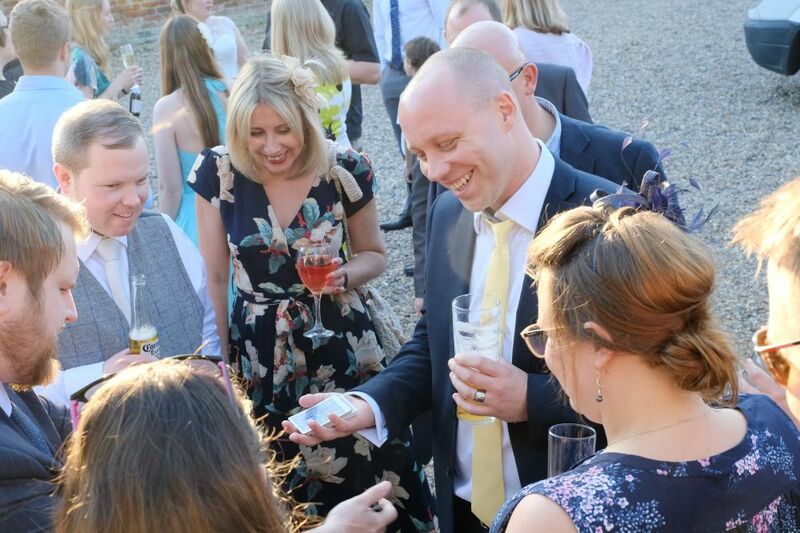 Magic during the drinks reception whilst the photos are being taken is the most popular choice for close up magic to happen. 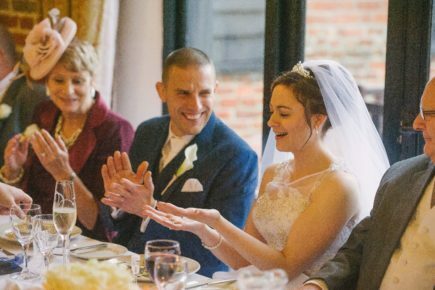 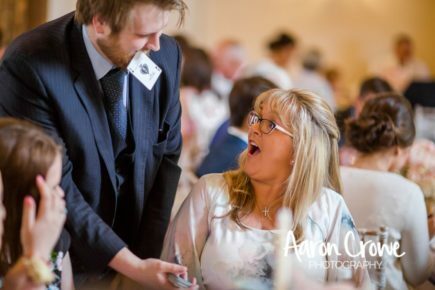 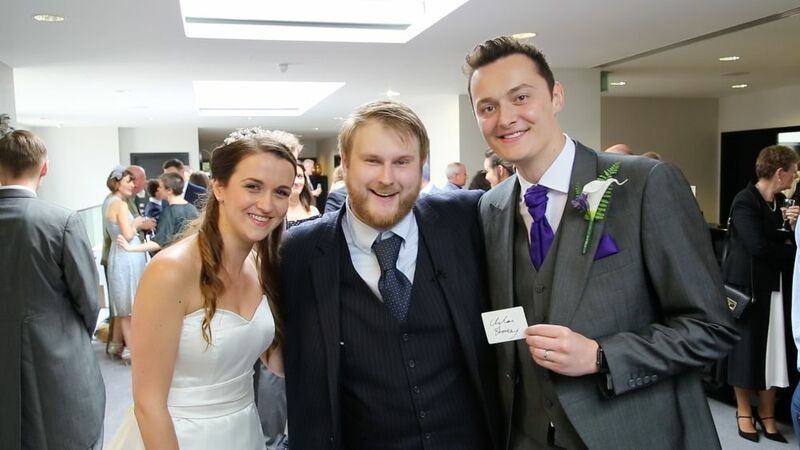 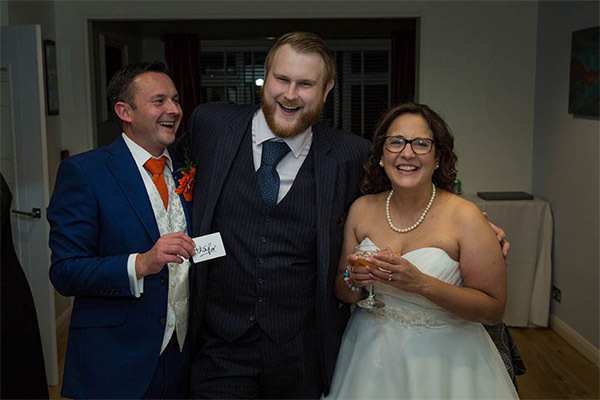 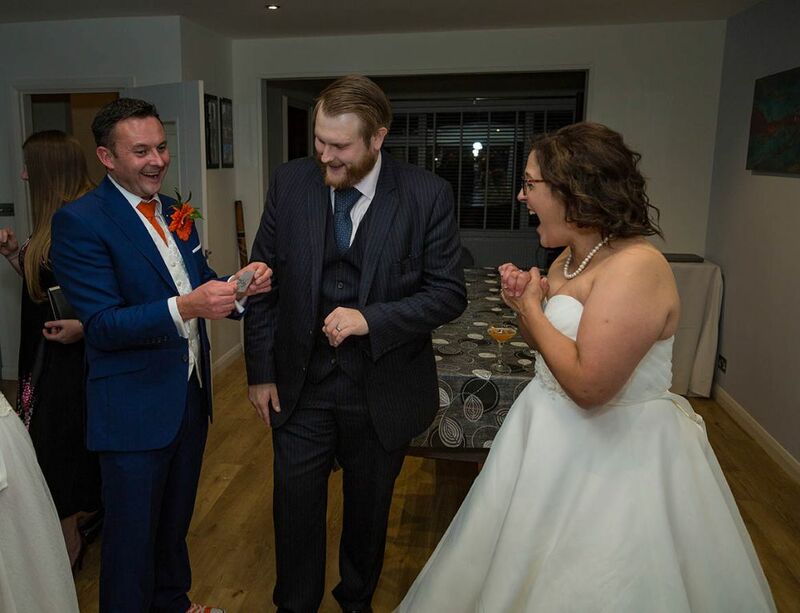 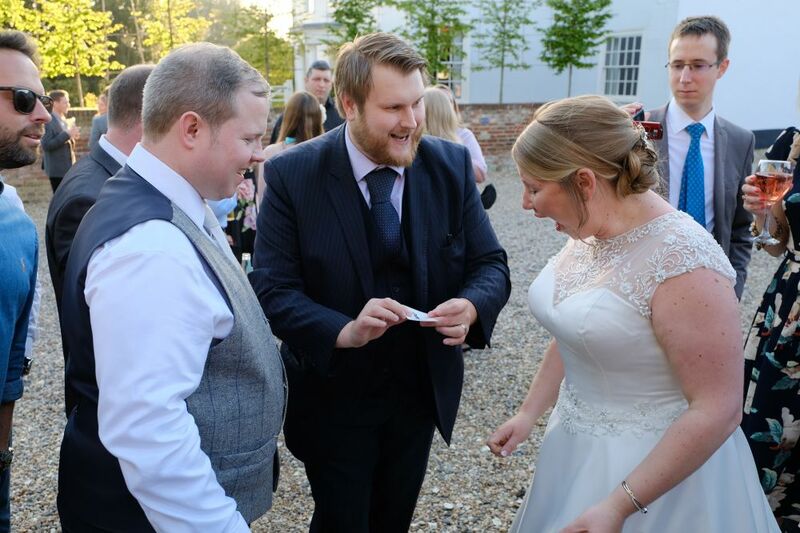 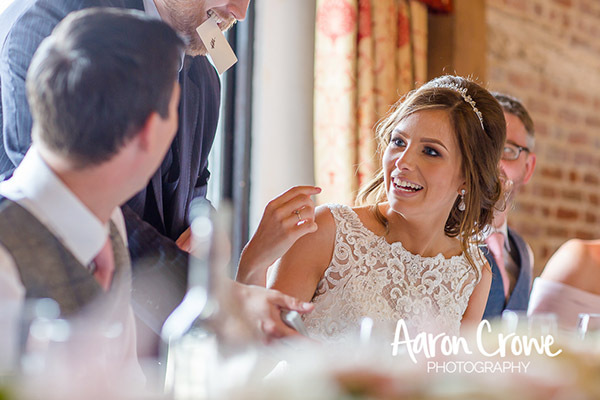 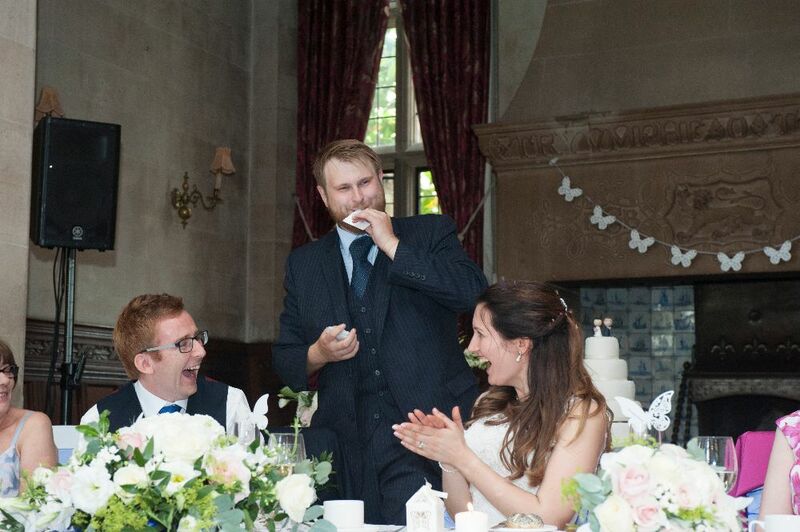 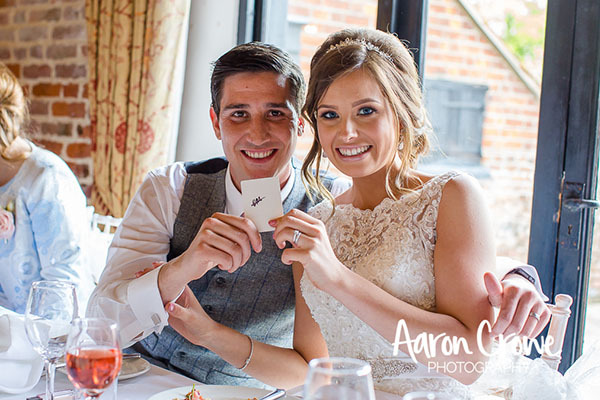 Table magic is perfect for weddings as Chris will entertain your guests between courses and ensure that everyone is thoroughly enjoying themselves. 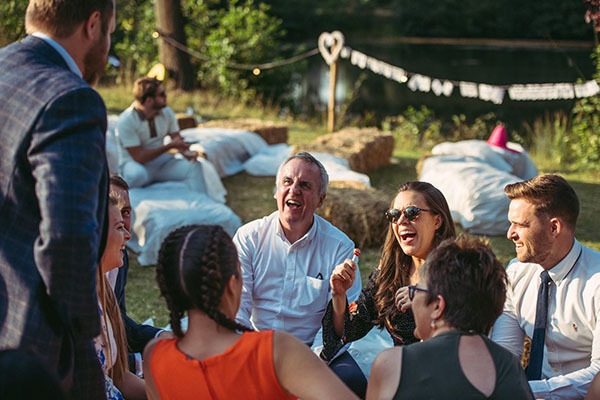 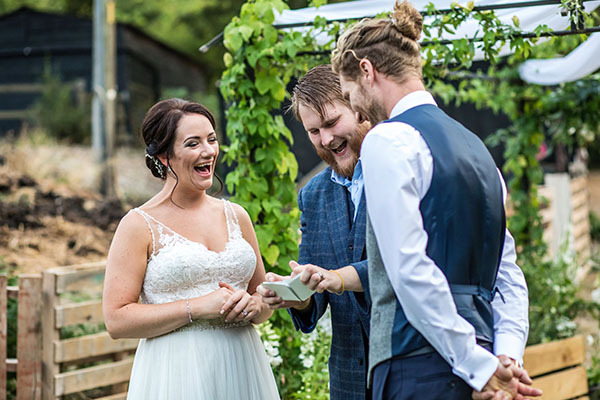 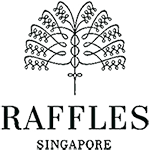 Cheers and laughter will be heard throughout the venue, creating a magical atmosphere as your guests eat, and ending just before the important speeches. 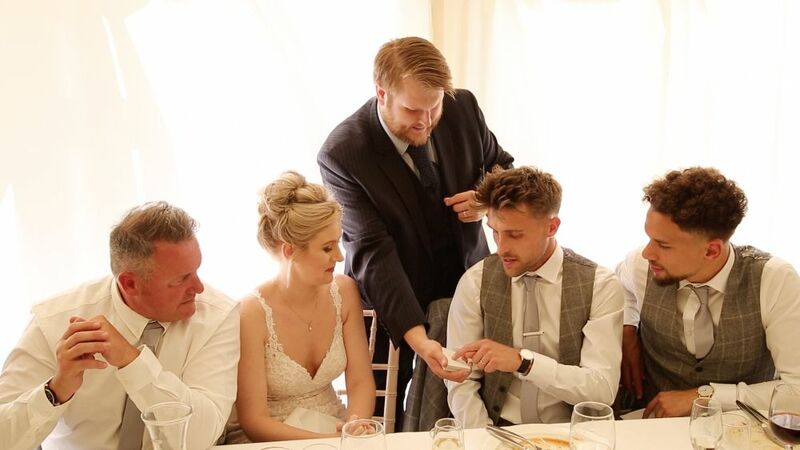 If you are looking for top live entertainment that gets everyone talking, please feel free to enquire here or call 07747 141 238 for a quote about any of magician Christopher Whitelock’s wedding packages. 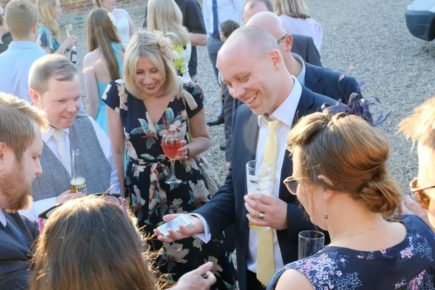 If you have more guests joining you in the evening, Christopher’s close up magic will help you get the party started. 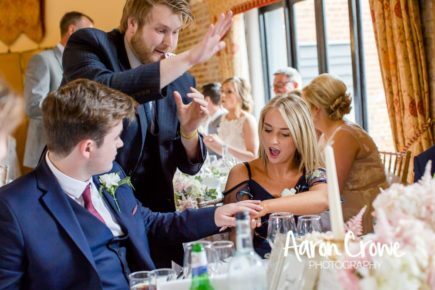 As your guests wait for the venue staff to clear the tables away ready for the evening’s dancing, Chris’s magic will help raise the energy levels ready for a fun night!